It looks like it's full speed ahead at Nest: Just a few days after putting its Protect smoke and CO alarm back on the market, the company announced it will acquire Dropcam for $555 million. Eventually, Dropcam could become the eyes and ears in Nest's constellation of smart home systems. Rogers also comments that Nest spent time looking at "camera companies and technologies all over the world" before landing on Dropcam. 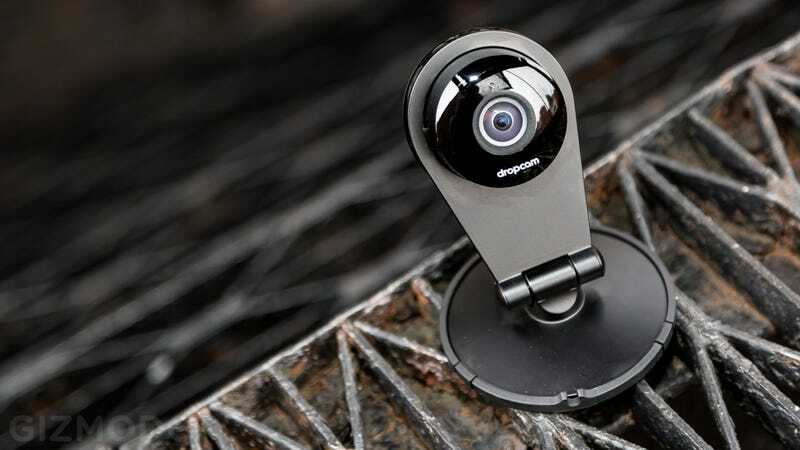 "Many of you already own Dropcam products and have asked if we could make them work with Nest. Today, we're one step closer to making that happen," he added.